With billboards, commercials, and social media promoting delicious treats that are bad for your health, it can be hard to avoid the temptation. Luckily, the weight management experts at NYC Weightloss Solutions understand the power of food cravings and know the tricks to avoid them. Below, they discuss three ways to resist the urge to eat unhealthy foods. It’s easier to avoid cravings and stick to your weight management program when you plan your meals in advance. By knowing what you are going to eat before you get hungry, you limit the chance of being tempted by unhealthy food. When your body needs water, it’s easy to confuse your thirst with hunger. 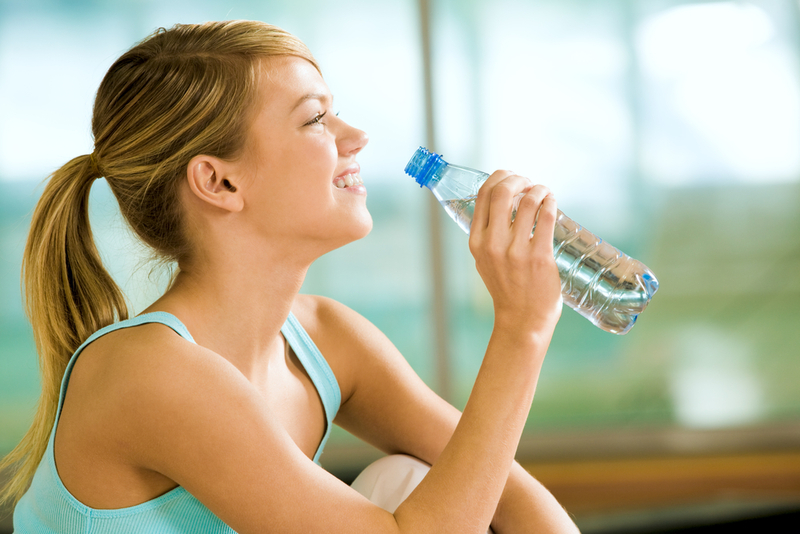 If the urge for something unhealthy emerges, drink a glass of water and see if the craving subsides. It’s also beneficial to stay hydrated because it can help with weight loss and reduce your appetite to prevent overeating. When you allow your body to get extremely hungry, you increase the probability of eating the candy bar, slice of pizza, or fast-food hamburger you’re craving. You can prevent getting too hungry by eating at scheduled times each day and keeping healthy, filling snacks on hand. Food high in protein allows you to stay fuller longer and keep long periods of hunger at bay. If you’re having a hard time sticking to your weight management plan, contact NYC Weightloss Solutions. Coach Becky Wilborn will work with you to develop a customized diet plan and help you eliminate cravings. For more information about her services, give her a call at (212) 759-8118 or visit her online.